This community calendar is a place to share other events and happenings in the Terre Haute and surrounding communities that align with the CANDLES mission and message. 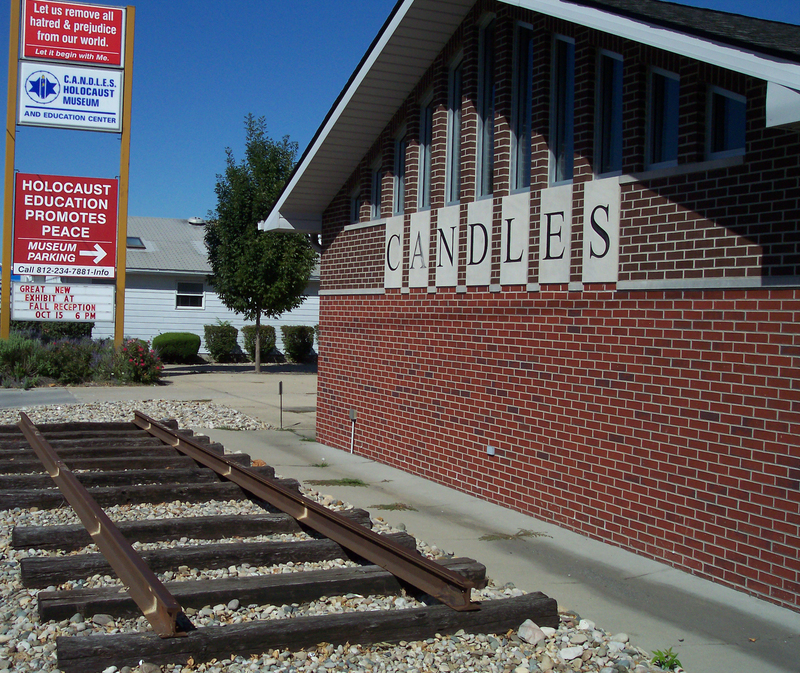 For questions or to submit your event for consideration, please call 812.234.7881 or email info@candlesholocaustmuseum.org. Event descriptions and pictures are highly encouraged. A day to learn about antisemitism.